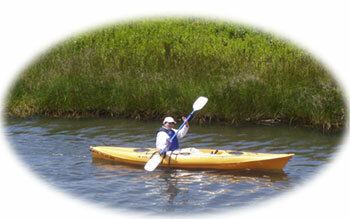 Beginner kayakers are welcomed and encouraged. 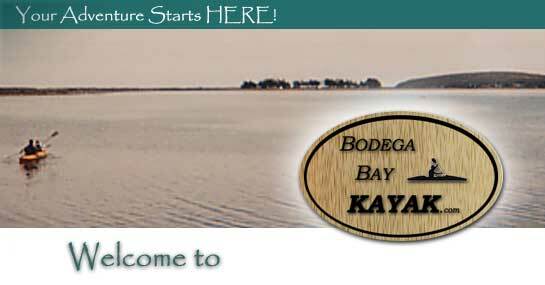 Enjoy Bodega Bay and all the surrounding beauty in one of our top of the line kayaks. We offer single and tandem boats and also a 20 minute onshore clinic covering safety techniques and an overall suggested route to take. 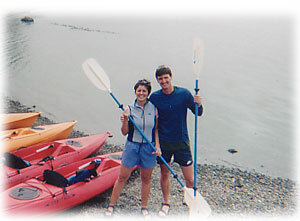 Wether experienced or new to kayaking we offer trained staff that makes your experience the best it can be on the Sonoma Coast. 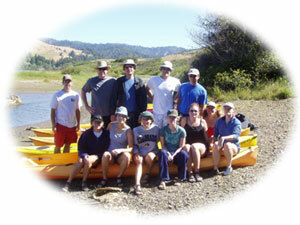 ENJ OY Kayaking Bodega Bay, the Lower Russian River, the Estero Americano or Salmon Creek. You will see an amazing variety of wildlife: migrating birds, seals, otters, rays, Bald Eagles and much more when you come kayak with us.